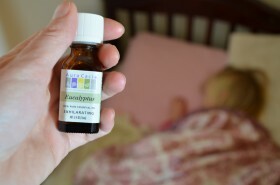 *Eucalyptus Oil or How to get them to stop coughing and got to sleep. *How to Handle a Pukey Kid. *How to make a Flax Seed Heating Pad in 20 minutes. *See a Need Fill a Need a Lenten Activity. *How to Connect with your Baby. *Pesto or How to Quiet a Crowd. *The Very Best Banana Muffins Ever. *P.A. Dutch Chicken Pot Pie. *A Cake made out of Fruit. *The Little kids and How I have changed my approach after all these kids. *How to Celebrate St. Nic Day. 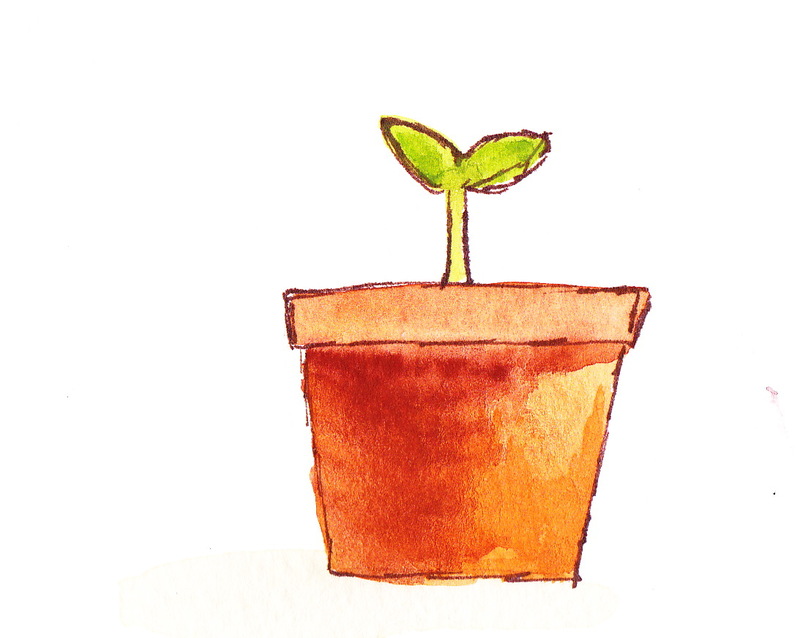 *See A Need Fill a Need Drop in an Egg… a Lent and Easter Activity. *Making Gifts of lip balm and balm. *Preserving Autumn leaves in Beeswax. *Acid and Base Science Experiment.